Following some major label interference and a brief run with Grim Reaper vocalist Steve Grimmett, the band called it a day. But nearly 15 years on, they reunited for a string of notable releases, each more pummeling than the last. 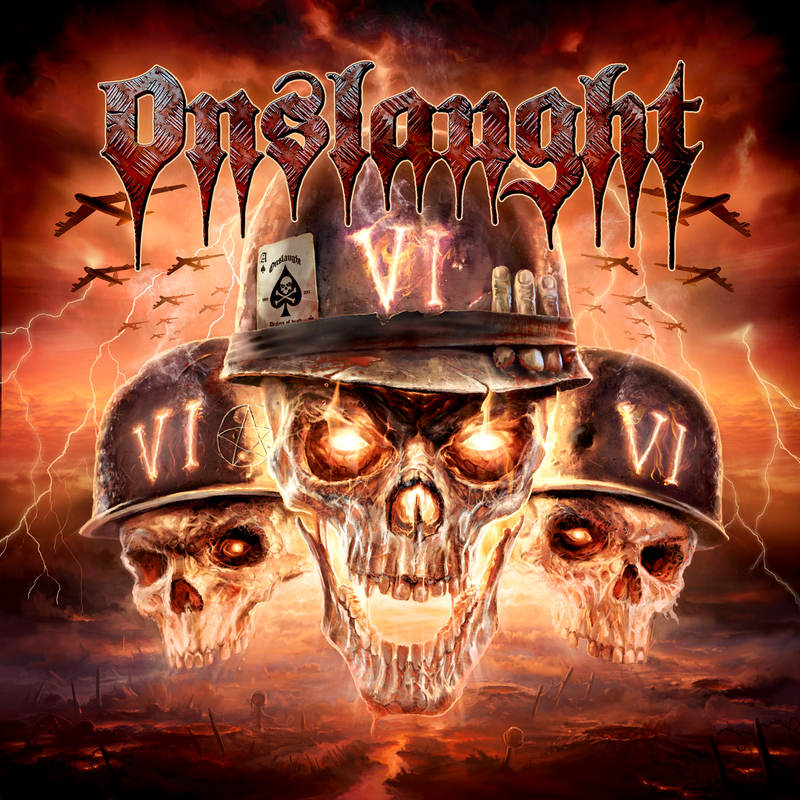 With their latest, simply titled VI, Onslaught show themselves to be more ferocious and unrelenting than bands less than a third their age! 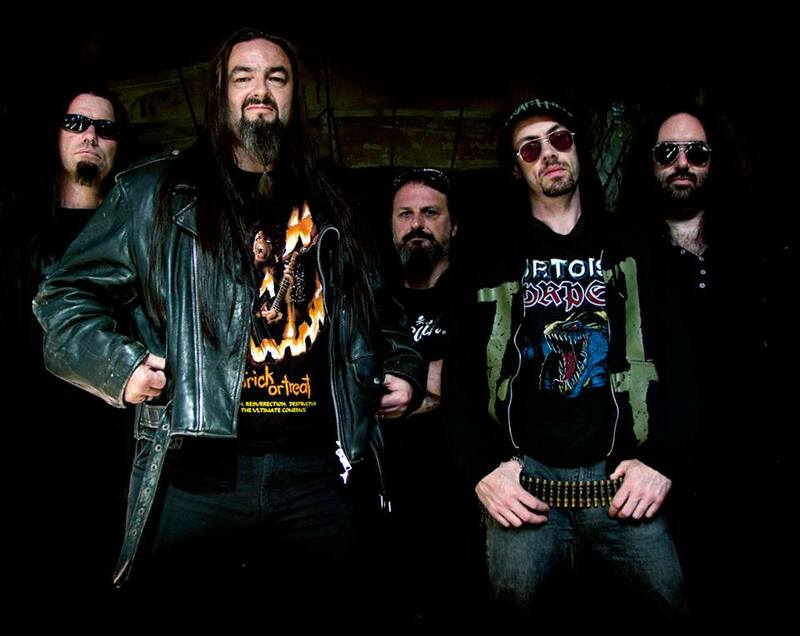 Join us for an entertaining and informative discussion with guitarist and founding member Nige Rockett of Onslaught, only here on Third Eye Cinema!